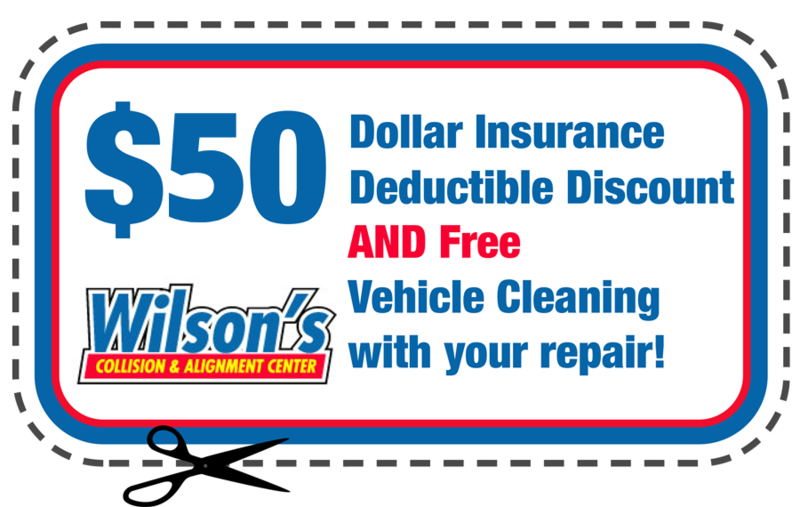 Wilson Collision & Alignment Center has been providing auto repair and collision services since 1980. 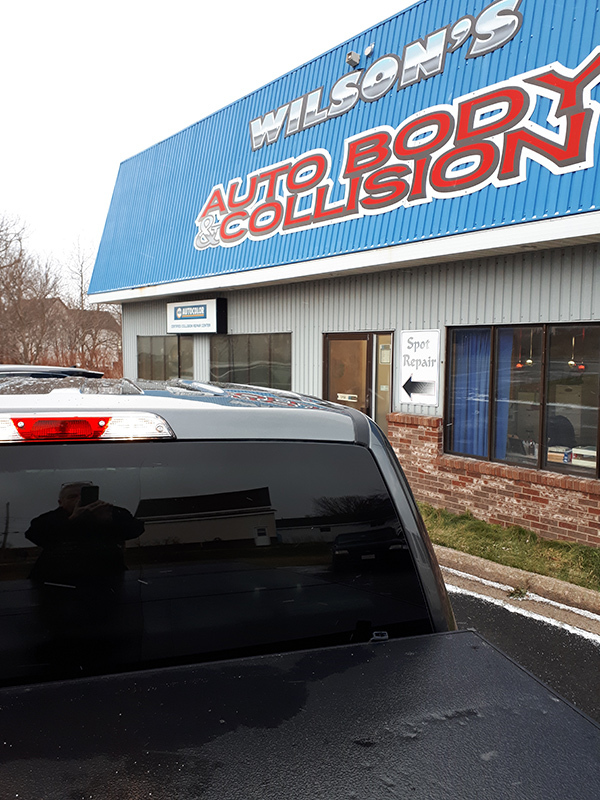 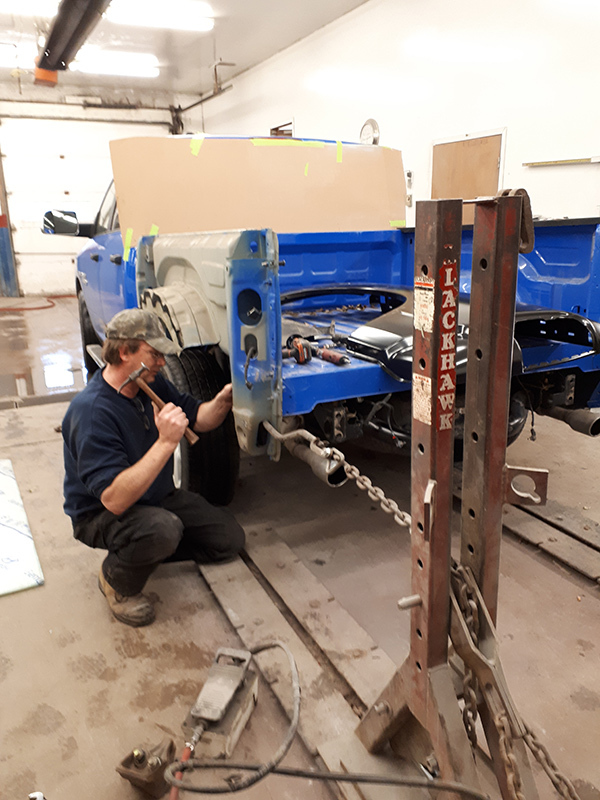 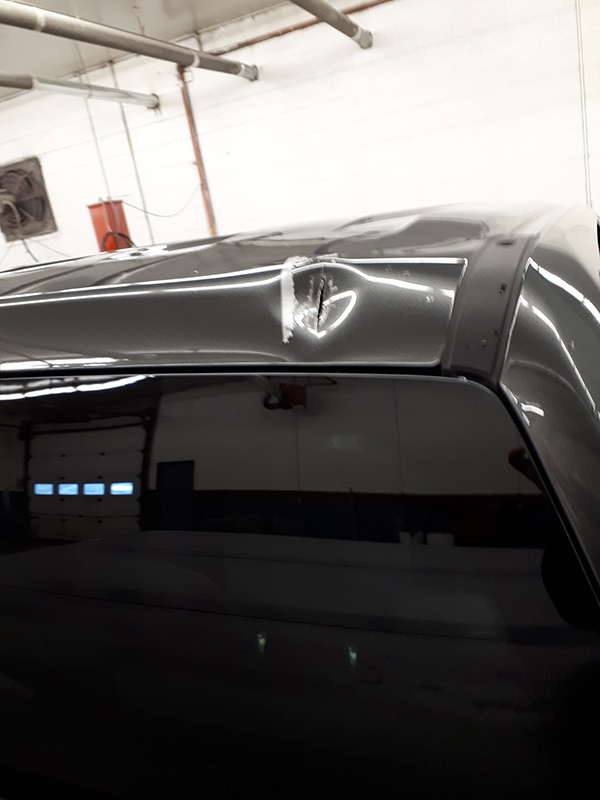 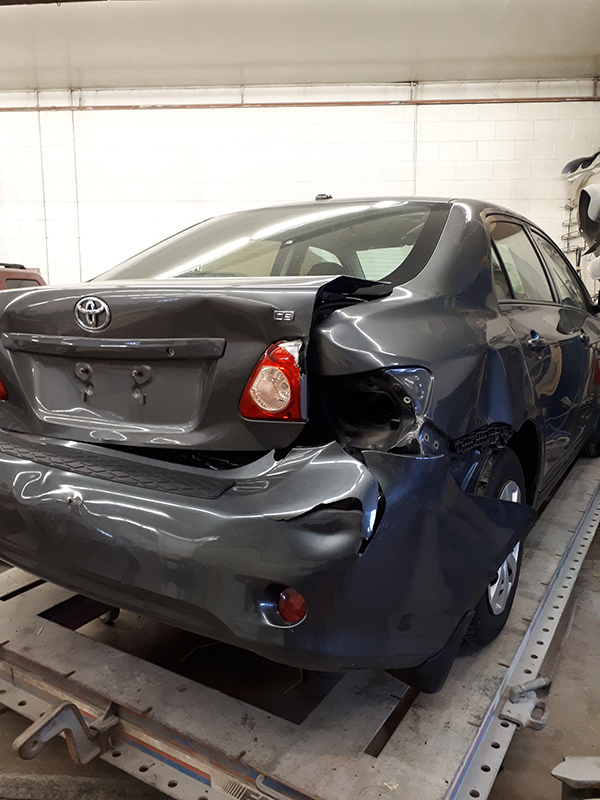 We have been a trusted choice for auto body repairs in the Industrial Cape Breton area. 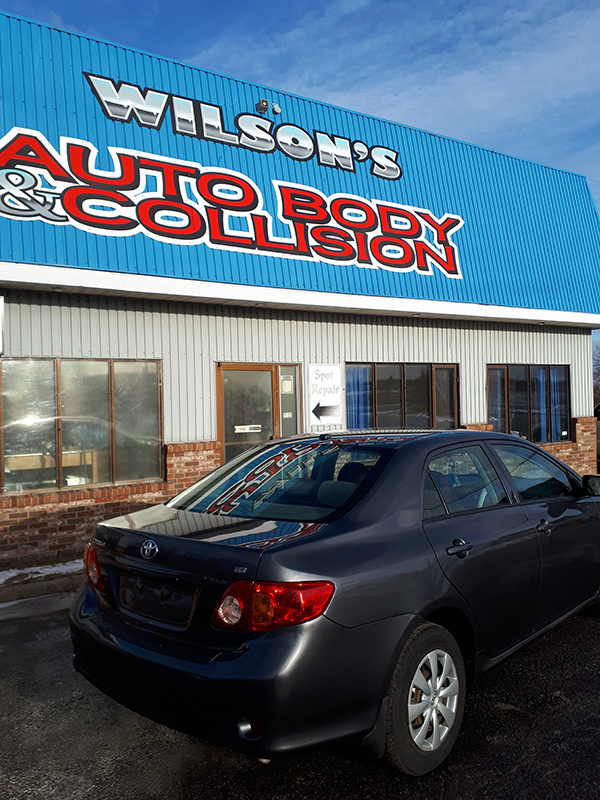 Browse through some of the pictures of the auto services we have provided our customers with.